Where can I download the Forge TV Remote app? You can download the Forge TV Remote App here. How can I improve the performance of my wireless controller? 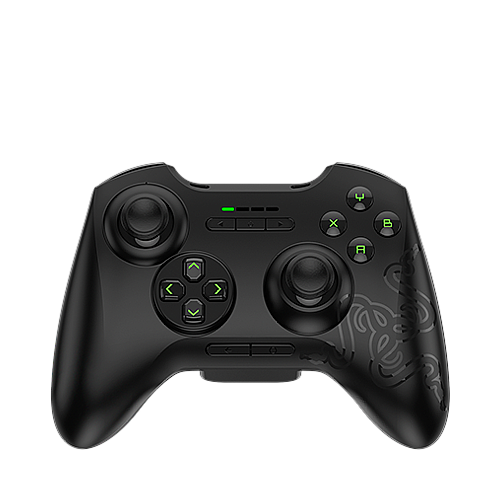 The Razer Serval and other Android TV game controllers use 2.4 GHz radio technology, which can be a crowded wireless spectrum in many households. Connecting your Forge TV to your home network via 5 GHz WiFi or Ethernet may help to reduce congestion of the 2.4 GHz band and may help to improve performance of wireless devices such as controllers. I have a coupon / promotional / gift voucher code for the RazerStore. Where can I enter the code so I can use it to purchase products?